Save a good amount of money as you shop pullers online in USA. For sure, as you go through countless options, you can expect maximum durability and performance even when you're working in harsh environments. Besides, you can think about various applications and score deals according to your preferences as well as your requirements. For experiments, opt for suction cup dent pullers. Specifications: 1. Press Sleeves Side Diameter: 34, 36, 38, 40, 42, 44, 46, 48, 50, 52, 54, 56, 58, ..
Wilmar W89708 Pulley Puller/Installer KitWilmar W89708 Pulley Puller / Installer Kit for most altern..
Wilmar W87020 Power Steering Pump/Alternator PullerThe Wilmar W87020 Power Steering Pump/Alternator ..
Wilmar W84500 4-INCH 2 Jaw Gear PullerWilmar W84500 4 In. 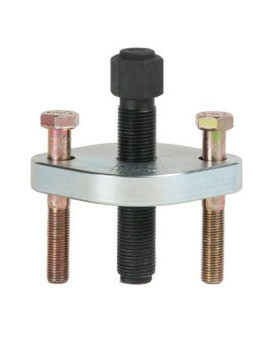 2 Jaw Gear Puller made of heat treated all..
Wilmar W137P 6&QUOT; 3-JAW Gear PullerScrew is heat treated alloy steel. Drop forged for strength an..
Convertible from external to internal pull - all except 87006 make 2 pullers. Self-locking jaws hold.. Heavy Duty Gear Puller, Capacity 6/9 Tons, Jaw Reach 6.0 Inches, Jaw Spread 8.5 Inches, Number of Ja.. 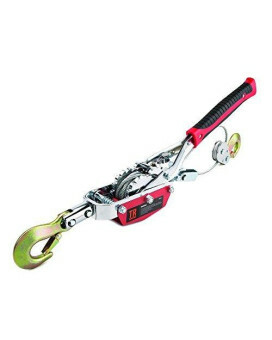 Heavy Duty Gear Puller, Capacity 8/10 Tons, Jaw Reach 8.0 Inches, Jaw Spread 12.5 Inches, Number of .. 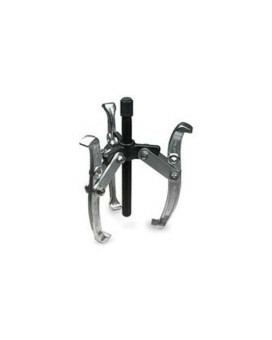 Heavy Duty Gear Puller, Capacity 4/6 Tons, Jaw Reach 4.6 Inches, Jaw Spread 5.5 Inches, Number of Ja.. 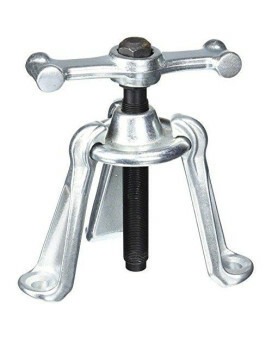 Heavy Duty Gear Puller, Capacity 2/3 Tons, Jaw Reach 2.8 Inches, Jaw Spread 3.9 Inches, Number of Ja.. 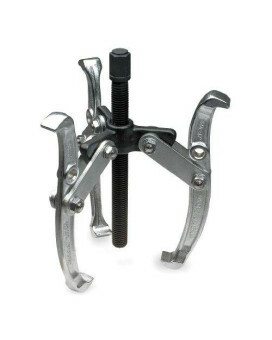 The Tyre Valve Puller allows application of leverage against wheel rim for even pull and correct fit..
TruePower 21-5608 2-HOOK Single Wheel Hand Puller - 1200 lb. 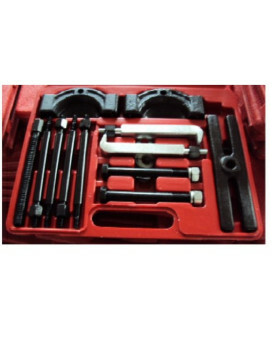 CapacityStyle:1200 lb.Features of TrueP..
TruePower 21-5554 Professional 14 Piece Automotive Repair Gear Puller Set14pcs gear puller - automo..
Will not distort wheel lugs. Provides a straight pull. Removes wheel hubs mounted on tapered axles a.. The TR Industrial Portable 4-Ton Dual Gear Power Puller is Ideal for off road vehicle recovery, load.. This 3" Bearing Puller/gear Puller Tool Is Used In Automotive Repair. 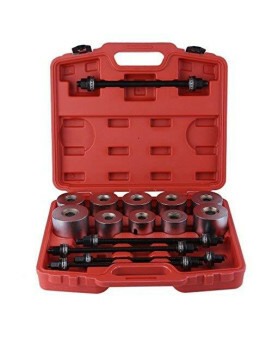 It Is Made Of Drop Forged Stee..
Slide Hammer Axle and Hub; Puller Adapter; Combination 10 lb. 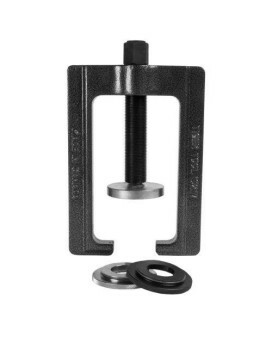 Slide Hammer and Hub Puller makes remo..
New and improved design accommodates the removal of virtually all Haldex self-adjusting brake slack ..
Installs bearing cups quickly and accurately into the Dana/Spicer SPL Life Series quick-disconnect U.. 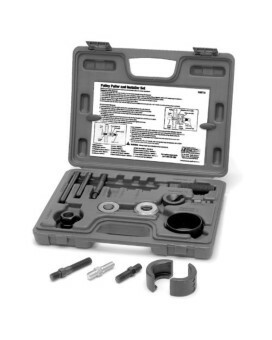 Designed for accurate installation of bolt-retained bearing cups. 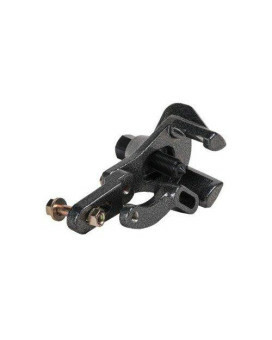 Fits virtually all heavy-duty truc..